Parramatta is emerging as one of Australia’s top business destinations, with a number of global business players shifting their focus from the Sydney CBD as they vie to gain a presence in the growing Western Sydney region. CBRE leasing agents Stephen Panagiotopoulos and Luke Bryant said Parramatta was becoming an increasingly sought after business hub, with firms attracted to the area’s extensive range of amenity and surrounding calibre of tenants. Global IT services firm Infosys is the latest major tenant to secure a presence in the Parramatta CBD, after inking a three-year lease on an A-grade office space at 56 Station Street. Located on level six of the refurbished Station Street building, the whole floor office of 1,103sqm was offered fully refurbished with excellent natural light and district views. 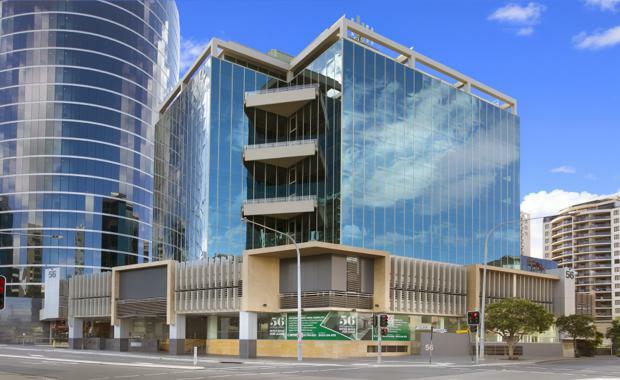 “The building’s high quality and proximity to the transport interchange, local services and amenities, substantiated 56 Station Street as a clear front-runner for Infosys’ office accommodation,” Mr Panagiotopoulos said. “The addition of another global industry leading business to Parramatta’s extensive list of highly reputable tenants is a clear indication of the dual-CBD established in the Sydney region.